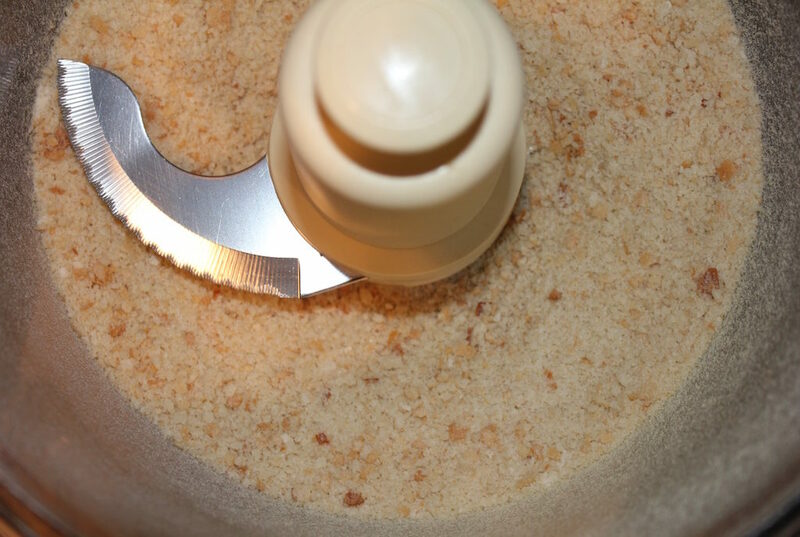 Why bother to make homemade breadcrumbs? It’s so easy to do and you get to choose the type of bread. Get your bread from the bakery or the specialty bread aisle in your grocery store. 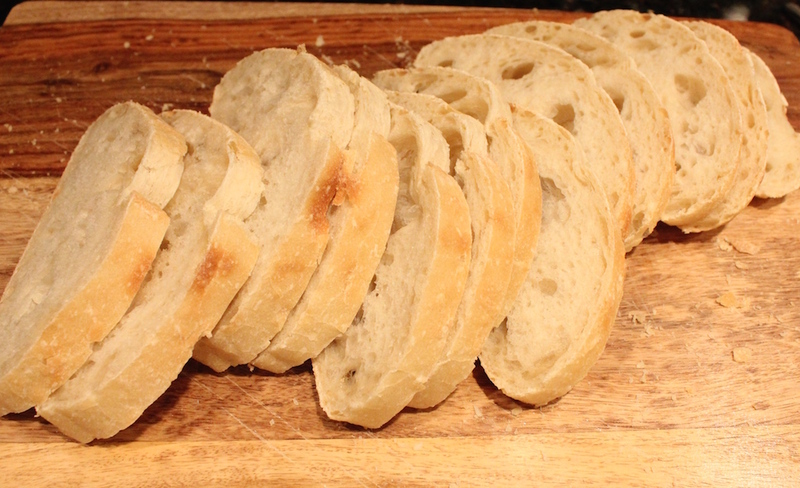 These breads contain flour, water, salt and yeast at a minimum. Some loaves may contain nuts, seeds, raisins, garlic and/or herbs. Choose carefully because plain breadcrumbs have a pretty long shelf life and some of these ingredients, such as raisins or garlic, don’t. Another reason to opt for plain is you don’t know what you’re going to use them for. Meatloaf will call for different seasonings than fried chicken. It’s best to season the breadcrumbs at the time of use. I selected a country white bread with a soft crust. I added a half loaf of unused French bread with a hard crust later that day. The next morning, while quite firm, there was still some give to the bread pieces and I let them sit out another day. The most efficient method of grinding is in a food processor. It’s quite noisy, but easy to tell when the breadcrumbs are done, the noise stops. If you don’t have a food processor, a grater will work, but it’s time consuming. Great arm workout, though! 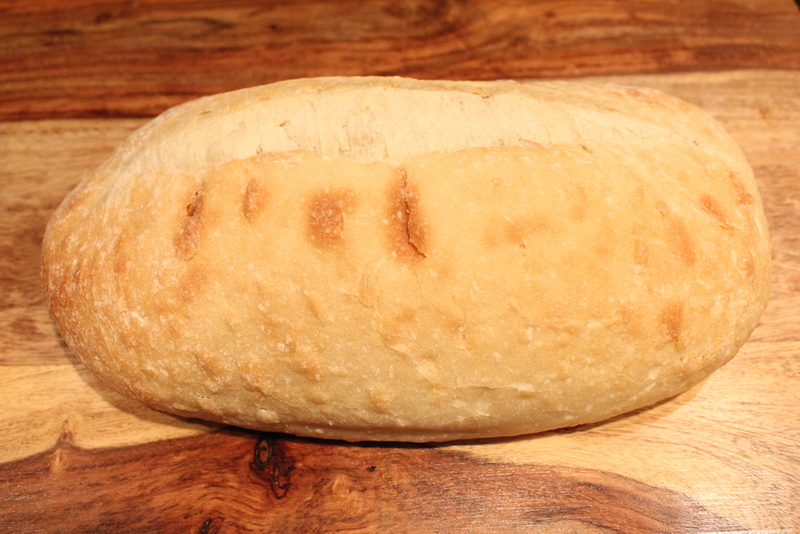 Slice the bread into 1/2-inch thick slices. 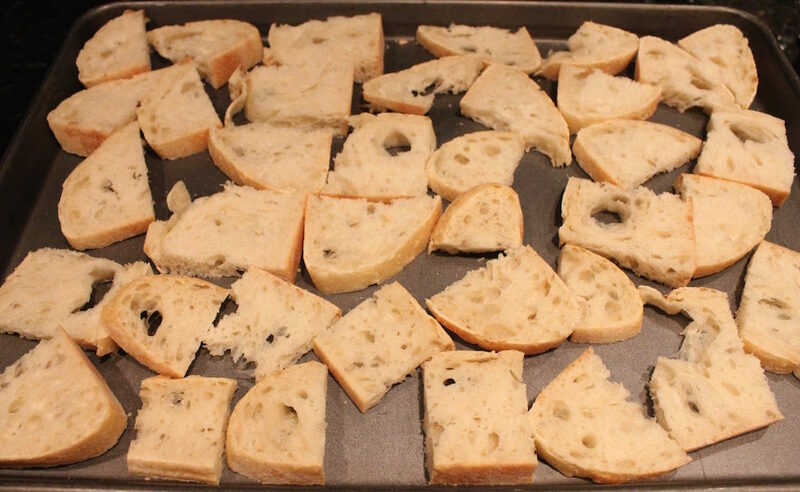 Turn, cut into thirds and place on a large 17 by 10 by 1-inch baking sheet. The smaller size fits in the food processor without have to break the hard bread into pieces. 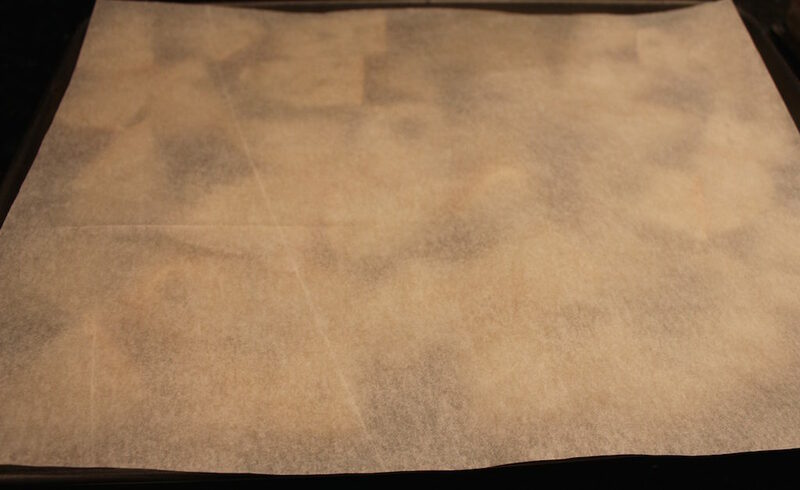 Cover with parchment paper. Let sit for at least two days. 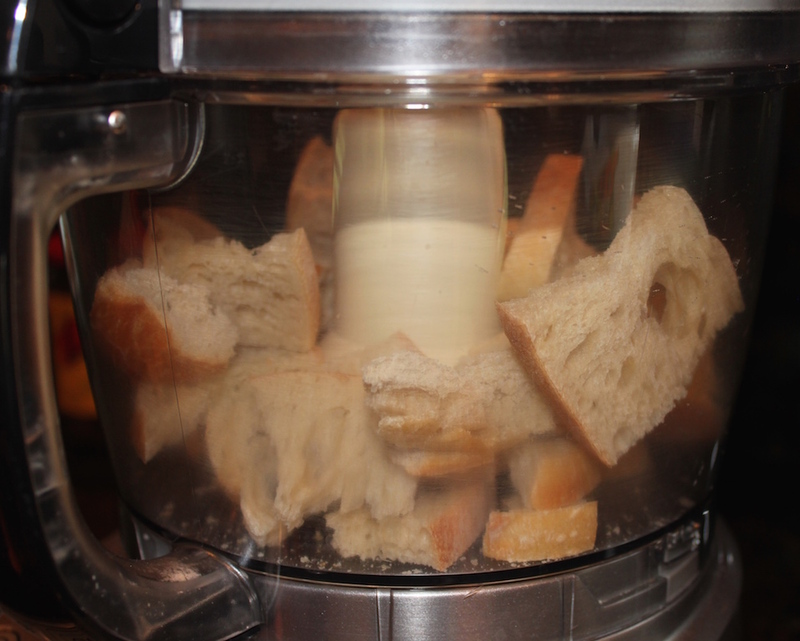 Place one-half of the bread in the base of the food processor. Grind until the noise stops. Pour the crumbs into an airtight container. Repeat with the remaining bread. 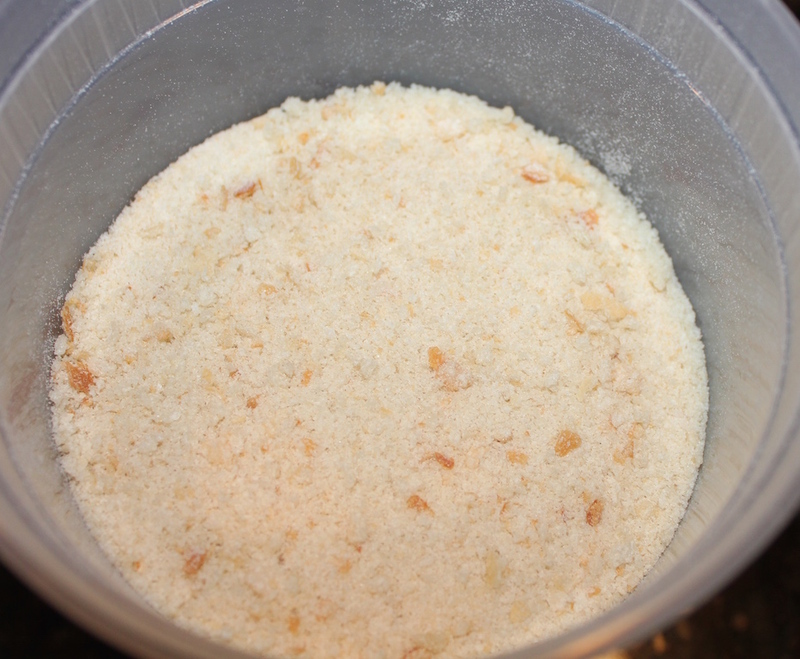 Homemade breadcrumbs are quick and easy to make and a great way to use up unused pieces of bread. Turn, cut into thirds and pace on a large 17 by 10 by 1-inch baking sheet. and cover with parchment paper. Let sit for at least two days. Place one-half of the dried bread in the base of the food process fitted with the blade attachment and grind until the noise stops. Pour the crumbs into an airtight container. Avoid breads that contain nuts, seeds, raisins, garlic and/or herbs, these ingredients don’t have a long shelff life and the unseasoned breadcrumbs are best for multiple purposes.